Biodegradable Sugar Powered Batteries Soon Available? 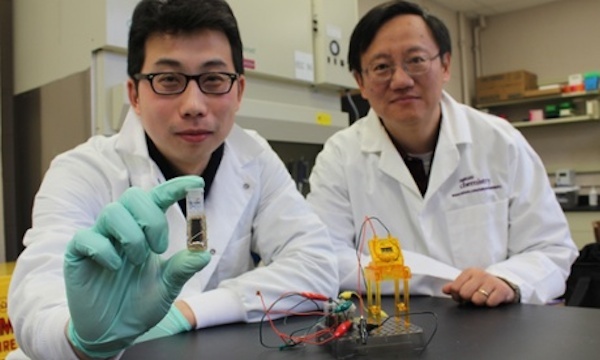 A team of researchers at the Virginia Tech University have successfully developed a sugar-powered “biobattery” which is, according to them, capable of storing 10 times more energy than the equivalent-size lithium-ion batteries currently found in most gadgets. 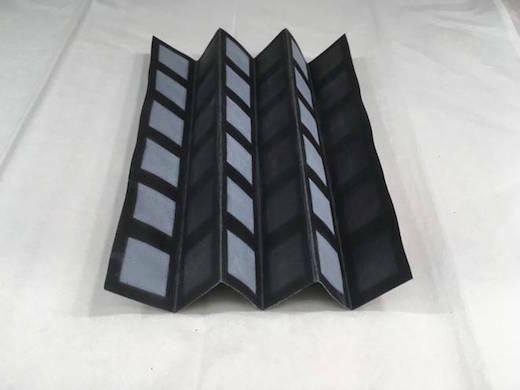 They further maintain that such batteries could be used to replace traditional disposable or rechargeable batteries in as little as three years. Recharging these batteries would be done by merely adding more sugar.